Annual global losses through counterfeiting have recently been estimated to be as high as $600 billion. A staggering sum. A sum which includes lost revenues to brand owners, lost government taxes, lost jobs at product manufacturers, and death or injury of hundreds of people each year. To combat this rise in counterfeiting activity, many labels and package printing companies offer anti-counterfeiting solutions to their customers. These include security designs and backgrounds, security substrates, security inks, varnishes and coatings, security printing and converting, sequential coding and numbering, Optically Variable Devices (OVDs) – primarily holograms, optically variable inks, films and coatings, and newer innovations such as RFID and other ‘smart’ label solutions. OpSec Security, Inc. is the market leader in fighting counterfeits for brands, transaction cards, government documents and currency. 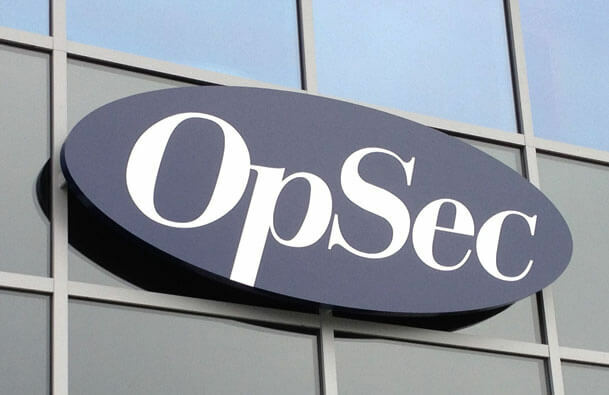 OpSec delivers a comprehensive suite of end-to-end solutions, including advanced physical security technologies, supply chain track and trace services, and online and e-commerce monitoring and analysis for more than 300 companies across industry sectors and 50 governments worldwide. 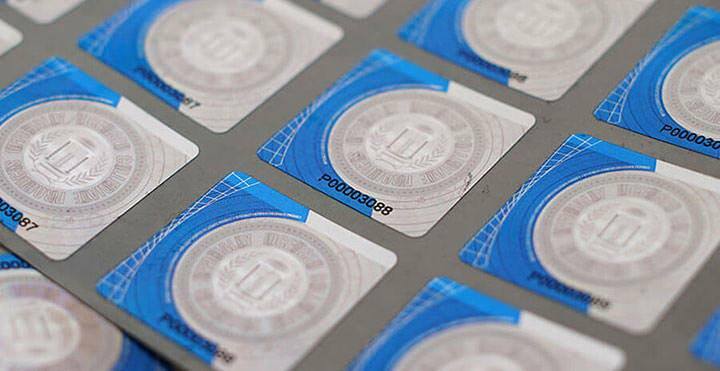 As the requirement for more secure labels grows daily, OpSec developed specialization in holographic OVD and liquid crystal labels that provides reliable and secure authentication of products. 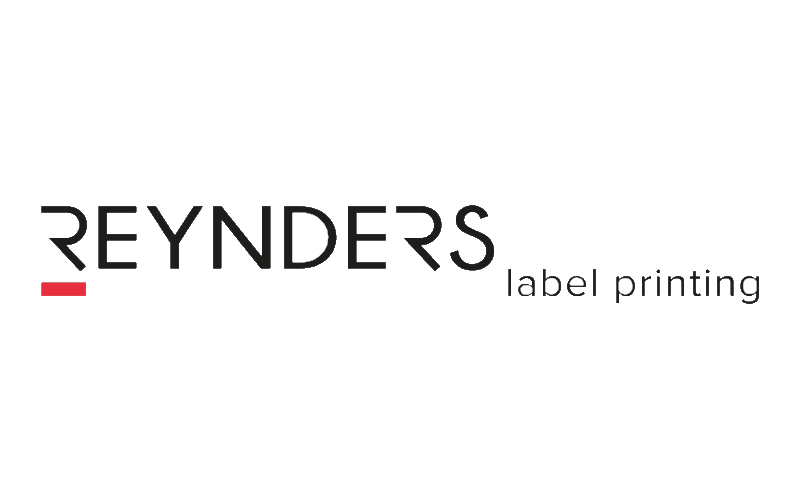 With the addition of further technology including barcodes, 2D codes (DataMatrix and QR), micro-text and supporting software, the label is capable of transforming into a complete track and trace solution where required. A key step in OpSec’s secure label production process, was the need to scan and validate each label as they are produced to ensure the crucial physical marks and variable data within barcodes are readable and correct. To stop professional counterfeiters from copying the labels, variable data (barcodes, 2D codes and OCR) is usually printed on highly reflective holographic OVD making them extremely difficult to read without sophisticated camera inspection technology. 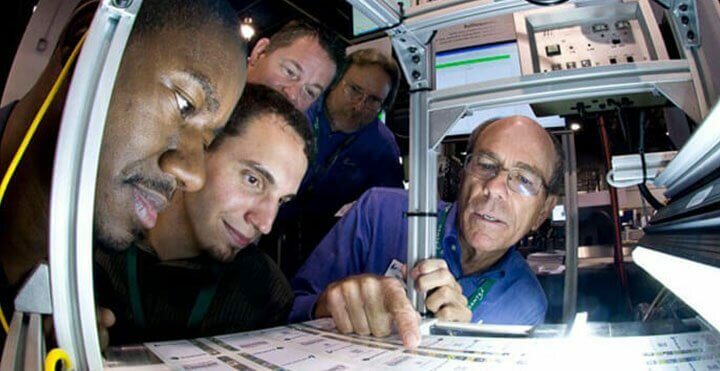 Moreover, once the variable data has been read, it must be cross matched against a data file to ensure all labels are in sequence and none are duplicated, missing, damaged or out-of-sequence. The system also had to inspect and capture data from multiple lanes of labels printed across the web and moving at speeds over 300 ft./ minute. OpSec’s current vision inspection system providers were just not up to these verification requirements so in 2012 OpSec issued a major RFP searching for a label inspection and verification solution provider that could work with all of their various variable holographic image backgrounds printed with variable data within their production environment. 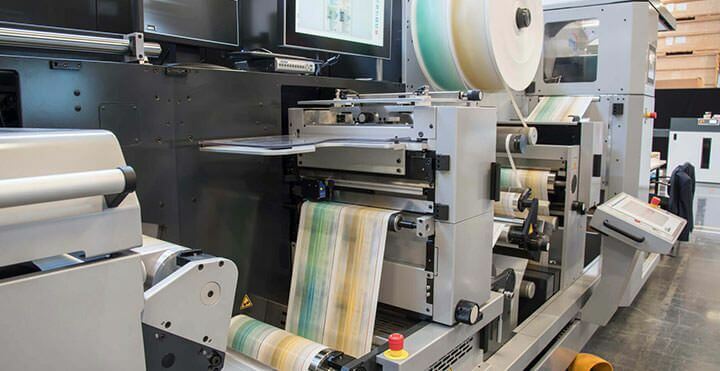 Furthermore the solution must be easily fitted and integrated on existing label printing and finishing equipment and allow for machine readability of all common barcodes in the market today. After a rigorous RFP process, OpSec selected Lake Image Systems with its industry leading Discovery MultiScan software with an 8K Line scan camera and optical lighting technology specifically designed to capture and decode barcodes, QRcodes, 2D codes, and OCR printed on reflective material to monitor quality and verify data on OpSec’s security labels. The Discovery MultiScan system from Lake Image fully met the challenging requirements set by OpSec. Lake also implemented its MultiScan RollSequence software that matches the label variable data to the original data file to ensure all labels are in sequence and automatically track and trace duplication, missing and unreadable labels. It monitors the labels by lane and tolerance settings can be set to change the status of any lane of labels from Good, to Warning and to Failed. This enables the production presses to keep running minimising stoppages due to false alarms. Also the system keeps the operator informed on precisely what is happening in each stream of labels and to control & identify errors by stream, turret roll or sub roll. 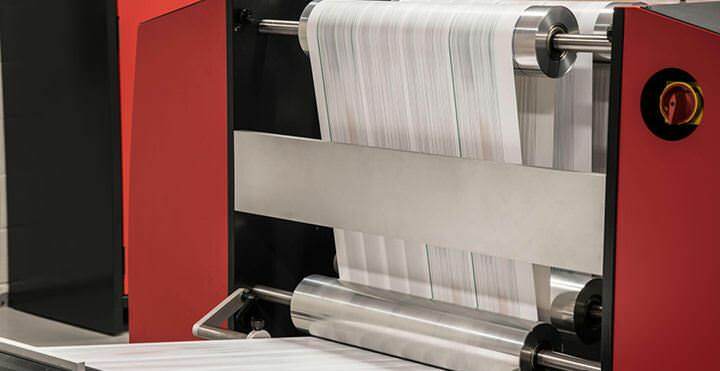 MultiScan RollSequence also watches each stream of labels and quickly and clearly notifies the operator of the error conditions and their precise location within the roll. Lake Image Systems MultiScan RollReview, an off-line label roll inspection system, allows OpSec’s QC team to quickly advance the roll to each error showing an image of the suspect label, the inspection result and the expected data enabling operator to review errors and generate the label remake file. 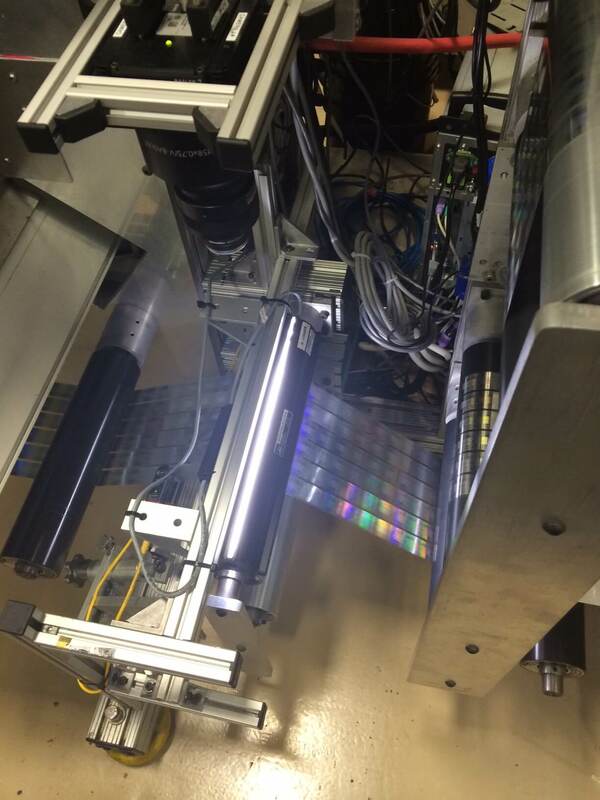 From a label production perspective, the Discovery MultiScan system was not only able to read and verify data impregnated on highly reflective holographic backgrounds, but the impressive capability, speed and flexibility of MultiScan RollSequence and RollReview improved and streamlined the entire production process. Furthermore the MultiScan inspection platform enabled OpSec to offer and produce highly secure and effective variable data labels for a wider market and client base, increasing their competitiveness. A prime example is SecureITT™, a highly sophisticated, encrypted digital tax stamp product. Beyond label production, Discovery MultiScan systems are also a critical component of a joint OpSec/Xerox solution where OpSec SecureITT™ label and Xerox’s cloud based eTRACS™ (Electronic Tax Reporting and Audit Compliance System) provides a holistic, state of the art, cigarette and liquor Tax Stamps solution, aimed at assisting government bodies enforce tax compliance. 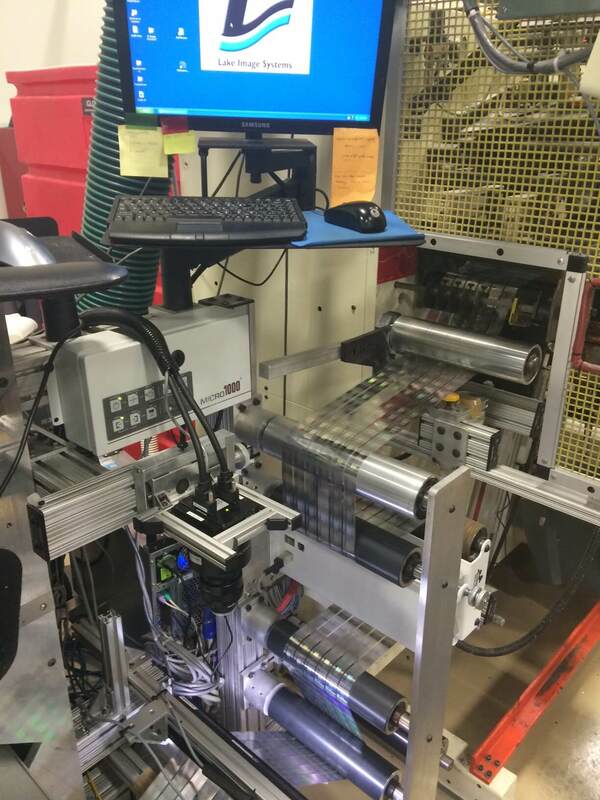 Here a Discovery MultiScan system is installed on Labelling equipment at distribution centres to recapture the variable data from each SecureITT label (applied to a cigarette packet) and upload it to the eTRACS database. This solution is in operation at over 40 wholesalers of cigarettes within a single US state and is under review for further implementation throughout other key states nationwide.